Wow! I’ve heard so many good things about the Physicians formula Butter Bronzer but, decided to pass on it until now. When I heard they were putting together a full palette of them I was thinking it was going to be a lot pricier than it is. The whole palette and a perfume were only $11.88 at Walmart and $14.95 on the brand's website. After seeing that price I knew it was time to give them a shot. I was so missing out. 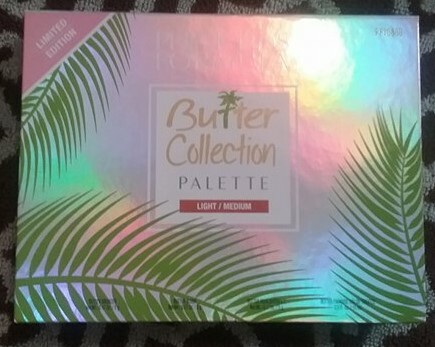 The Butter Bronzer in this palette is a great tone for lighter skinned people like myself. I often find that bronzers just don’t work for me and are too dark. 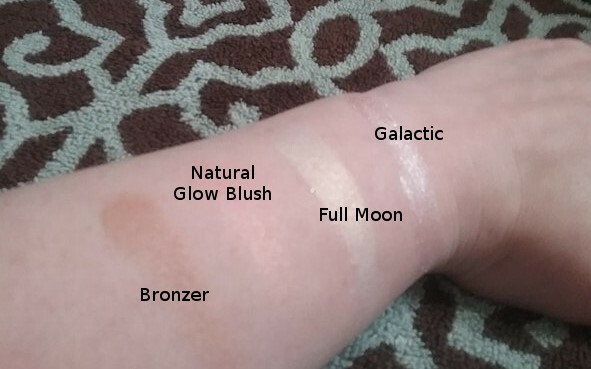 Butter Blush in Natural Glow is also one of my new favorites. 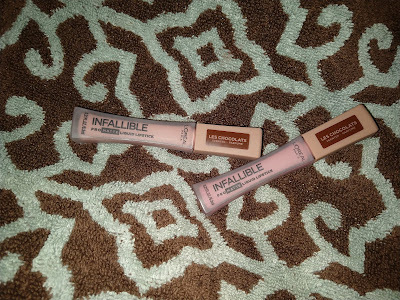 It is super light and again works perfectly for lighter skin tones. I really like that they chose a cool peachy tone for this collection over a light pink. Both Butter Highlights are very creamy and definitely show up for the party! If you do not like glitter in your life these highlighters are not at all for you. 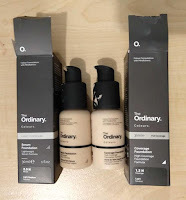 You will need either a really good foundation/primer routine or very nice natural skin for these not to exaggerate your skin texture but, they are very much worth the effort! 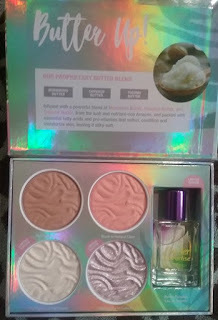 Butter Highlighter in Full Moon reminds me of the Wet n Wild highlighter from the Mermaid collection but, it is so much more creamy and easy to work with! 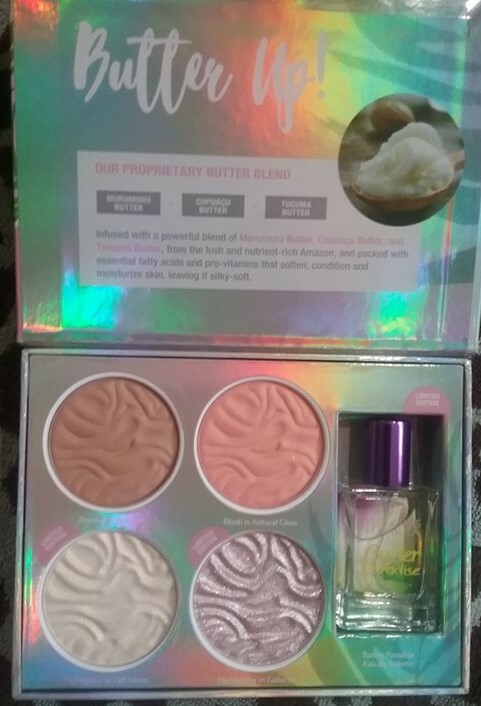 Butter Highlighter in Galactic speaks for itself in the package! 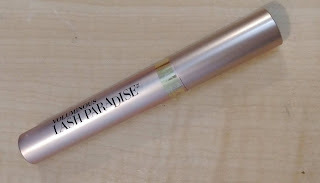 It is a very beautiful, creamy pink toned highlight. Butter Paradise Eau de Toilette smells amazing and is a very welcomed addition to this palette. It reminds me of summer! 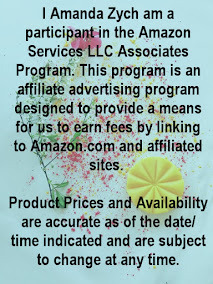 If you are looking to purchase this collection it is not showing up online for you to go buy in the store here are a couple of links so that you can see if your store has any (I had to drive 23 miles to get mine). I in no way received compensation for these at all. These are my own opinions as always!